Ever since we moved to Tampa, I have opened my eyes to new dining experiences rather than turning my head form the unknown. Lunch today was a perfect example. 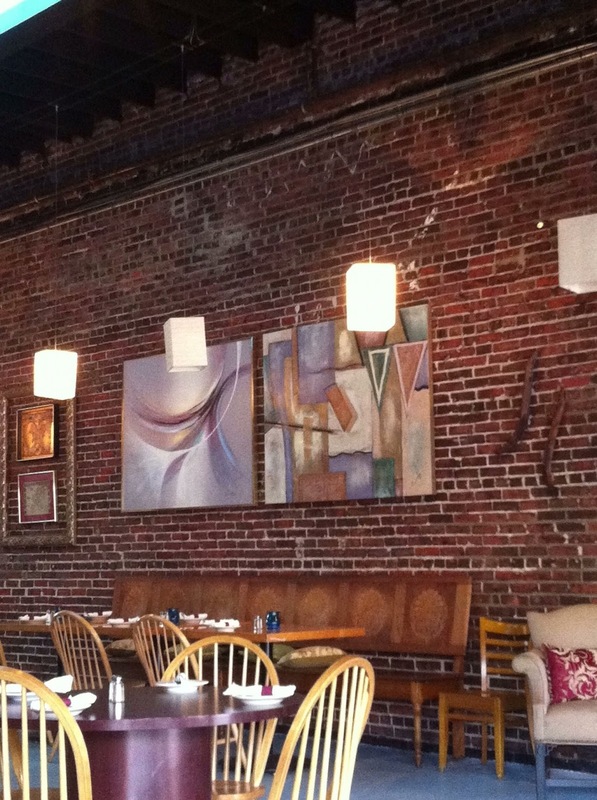 We live in Ybor City which has great restaurants and a busy lunch scene. We have quite a few great dining options but I was in the mood for something different. Although I know the Urban Spoon Ybor lineup by heart, I decided to give it a shot, hoping for some inspiration. That inspiration came fast when I saw recent positive reviews on a restaurant which is less than a half a mile from our condo, Istanblu Turkish Grill. I have never experienced Turkish cuisine but after reading positive after positive reviews, I knew we had to give this place a try. Upon walking in, we were the only patrons in the restaurant. Not to fear, they are in the process of their soft opening, as they decided to open doors a month early. Our server Erica informed us that they will have belly dancers and live music soon. 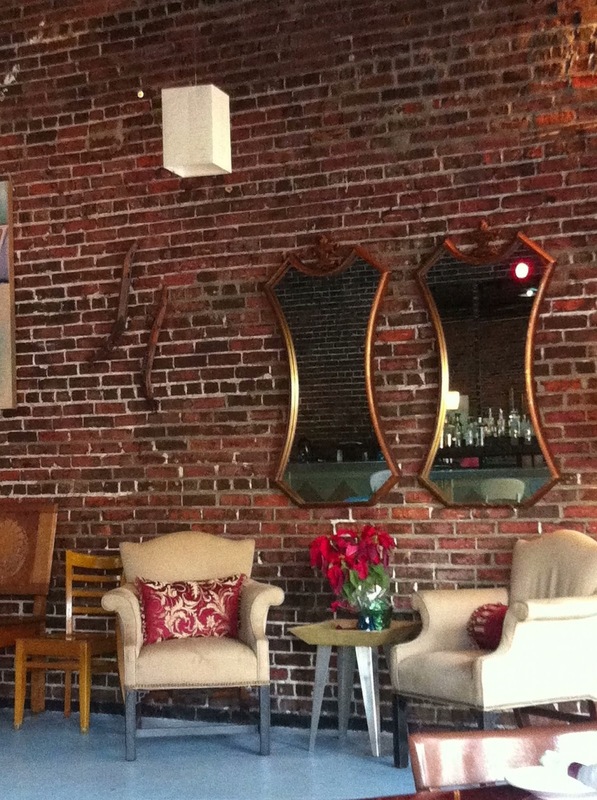 They also have a place upstairs for private parties. 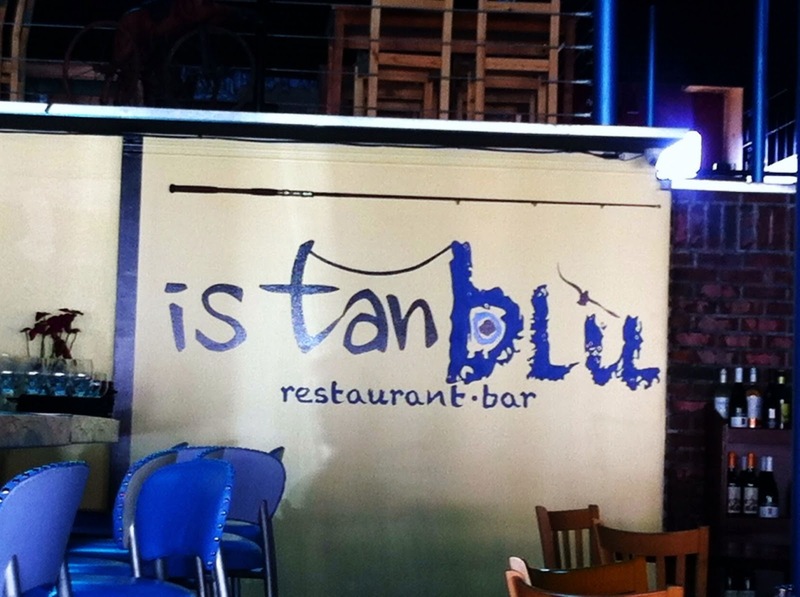 Along with a full bar and specialty drinks, Istanblu offers a wine list that features Turkish wine! I will have to give that a try on my next visit for sure. Erica suggested that we try the Karisik Izgara, aka the Mixed Grill for two which had a variety of different Kebabs. I suggest this dish to anyone so you can get a little taste of the different kebabs. Our plate consisted of Doner (homemade Gyro), Chicken Shish Kebab (Tavuk Shish), Adana Kebab (chopped lamb), Beef Tenderloin Shish Kebab and Chicken Chops. This was served with rice and grilled tomatoes. Let me tell you, this was one of the best meals we have had in a VERY long time. Everything was amazing. The spices were perfect and we had a cucumber mint dipping sauce to cool down if the heat was too much (which it wasn't). Our collective favorite from the sampler happened to be the one dish I didn't think I would like, the Adana Kebab. It was so flavorful! 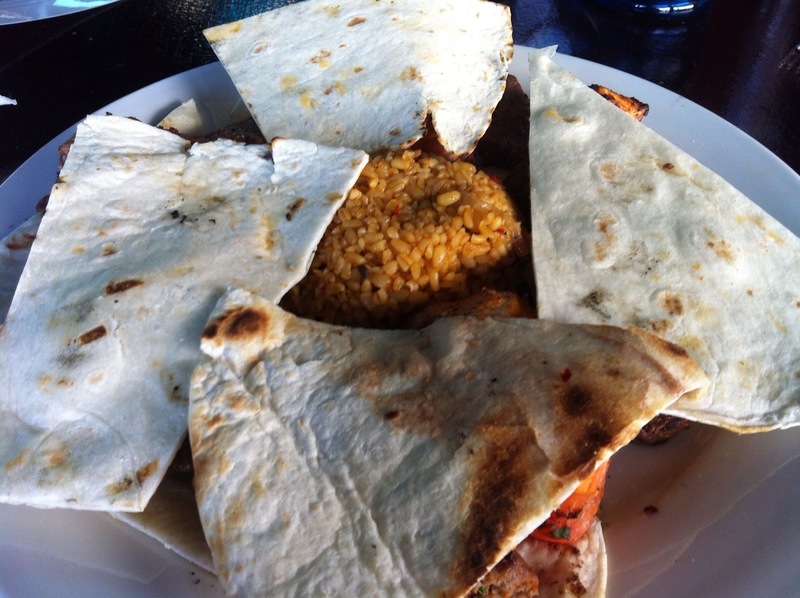 This particular dish was served with grilled pita bread, which was presented under and over the meat. Pulling the pita off was like a surprise, we had no idea what we got but loved every moment of it. The owner Levent informed us that everything is prepared fresh daily. This was obvious as to how great the food was. 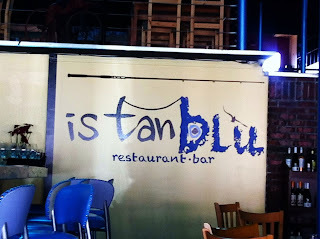 Istanblu is located in the old Sunday's Fine Dining location on 7th Avenue. It is absolutely beautiful inside. I cannot wait to grab a group of friends and try multiple dishes on their menu. Stay tuned as there will surely be a second blog post of this fabulous restaurant. In the meantime, stop by Istanblu in Ybor and give them a try. You will not be disappointed. Sounds delicious! 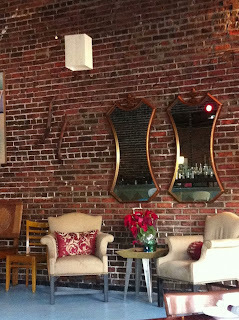 Not that I am over in Ybor often, but maybe we will have to make a trip soon. 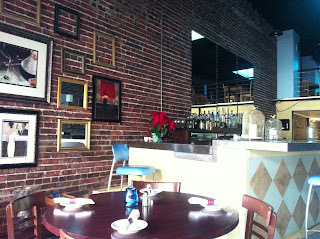 The Lebanese restaurant that we used to go to closed, I love that middle eastern/mediteranean cuisine. Let's plan a lunch there soon Lane! This sounds so interesting! I definitely would love to give this place a try! Wow...what a great space. That giant plate of meat also looks oh soooo scrumptious. Must try soon!